Great choice for geriatric community. 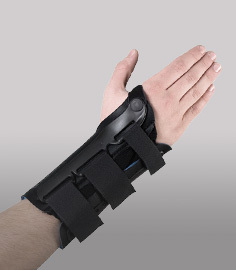 The MedSpec Freehand Wrist 9" provides contoured support with elastic material styling that's well suited for those looking for a breathable neoprene-free solution. The product is short in the palm area below the palmar crease to allow for full use of the fingers. The elastic material provides a great three way stretch for a snug, contoured fit that patients appreciate.  The contoured palmar stay (palm side) helps to place your hand in a more functional position thus making the MedSpec Freehand Wrist 9" is perfect for daily household and work activity. It can be used to treat wrist sprains, wrist strains, carpal tunnel symptoms, and more. Best of all, it's manufactured here in the USA (jump, joy) for greater attention to detail and quality. 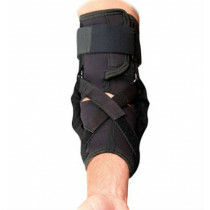 Tri-tension elastic provides compression where it is needed most. Cut below the palmar crease for full use of your fingers. 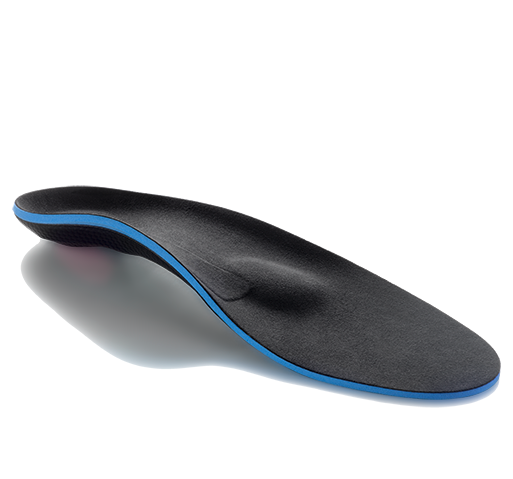 Contoured palmar stay provides better positioning in the palm for increased comfort and support. Manufactured in the US for greater attention to detail. Mild wrist strains and sprains. Features elastic material for improved stretch and a contoured fit. 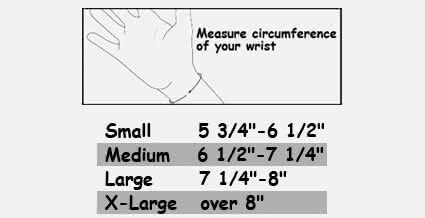 Q&A for MedSpec Freehand Wrist 9"